Donegal’s amazing tropical butterfly house & not-so mini zoo. An unmissable experience for all, rain or shine.  Described by our patrons on trip advisor as Donegal’s hidden gem and the one place you must visit in Donegal, Tropical World has built on its popularity by annually growing its ever-increasing collection and improving the customer experience. Astound and amaze with an unmissable experience with hundreds of amazing tropical butterflies of all shapes and sizes, all in free flight.  Be greeted by the sounds of Lorikeets, Turacos and birds from around the globe serenading you through our exotic aviaries and on to the lemurs and miniature monkeys that call Tropical World home, along with racoons, meerkats and more. 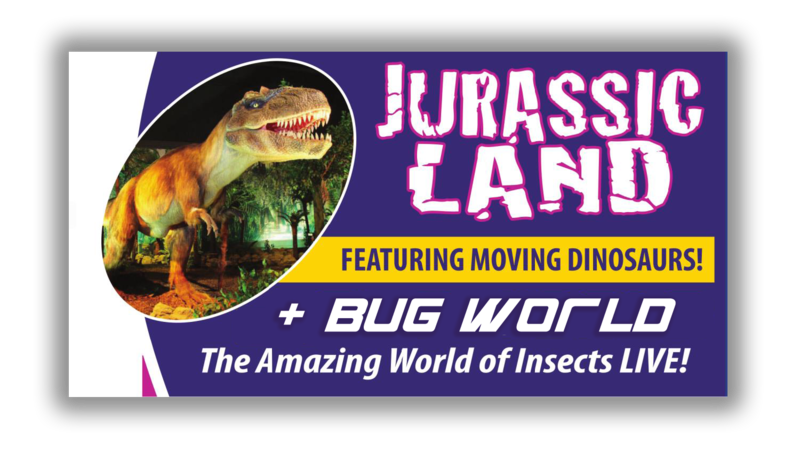 Added new in 2017 is the massively popular Jurassic Land, which gives a glimpse into our Jurassic past, and Bug World, an amazing collection bugs, spiders, beetles and insects live. Tropical World is 80% under cover and facilities include an indoor play area, full disabled access and on-site café, so a great day out for all is guaranteed rain or shine.